The Senate will vote on Thursday on a resolution that would nullify President Donald Trump’s national emergency declaration to build a wall along the southern border. McConnell also said Tuesday that Senate Republicans continue to look for ways to amend President Trump’s executive authority given to him through the National Emergencies Act of 1976. The Senate majority leader said that many Senate Republicans have discomfort with the level of the executive authority Congress gave the president to declare an emergency. There’s a lot of discomfort with the law — not that the president doesn’t have the authority to do what he is doing. I think most of my members believe this is not a constitutional issue in that sense, but rather — is this grant of authority to any president, not just this one, any president — was it too broad back in the ’70s when it was passed? House Democrats passed a resolution in February that would end the national emergency; however, the bill passed with less than a veto-proof majority. Enough Senate Republicans announced that they will back the Democrat resolution to end the national emergency to pass through Congress’s upper chamber with a simple majority, although it remains unlikely the bill will receive enough support to override a potential presidential veto. Sens. Rand Paul (R-KY), Susan Collins (R-ME), Lisa Murkowski (R-AK), and Tom Tillis (R-NC) have announced that they will vote for the Democrat resolution to end the national emergency and make it harder to secure the border. Many Senate Republicans have stood by the president and have said that Trump is right to take action to secure the southern border. Sen. David Perdue (R-GA) told Breitbart News last week that, despite some media reports, there remains a “five-alarm crisis” at the southern border. The Georgia conservative traveled in February to the southern border with Sen. Steve Daines (R-MT) and witnessed first-hand the border crisis. Perdue told Breitbart News that the border crisis was “staggering.” The two Republicans saw illegal crossing hotspots and received real-time briefings from border patrol agents. Daines told Breitbart News that he backs Trump’s national emergency, contending without a secure border, every state is a border state. 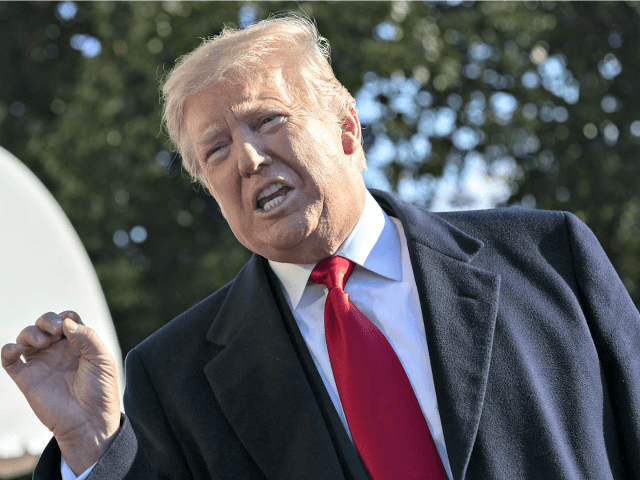 President Trump tweeted on Monday that Senate Republicans have an “easy vote” to secure the border this week. Republican Senators have a very easy vote this week. It is about Border Security and the Wall (stopping Crime, Drugs etc. ), not Constitutionality and Precedent. It is an 80% positive issue. The Dems are 100% United, as usual, on a 20% issue, Open Borders and Crime. Get tough R’s!